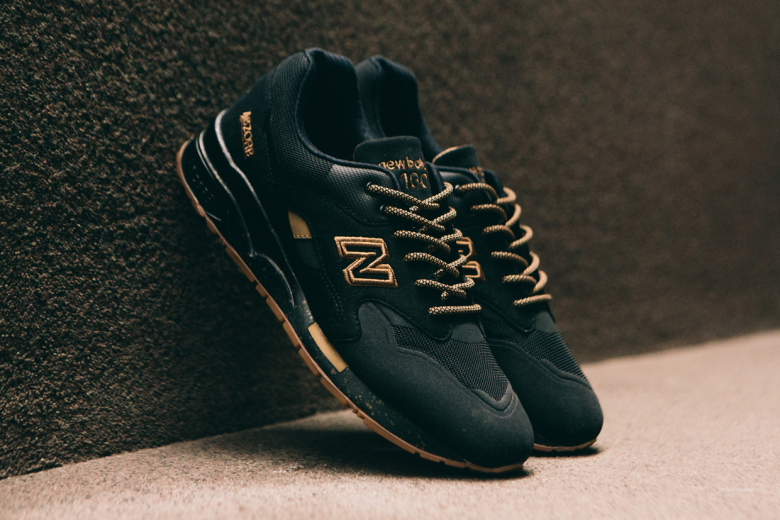 New Balance has another sneaker delivery for the spring/summer season with the new CM1600AG. It features a tonal matte black upper constructed of suede and mesh with mix stitching, fused panels, gum outsole, and metallic bronze accents. It retails for approximately $139 USD.